While we already know that ZTE will unveil an audio-centric phone at this year’s IFA conference in Berlin, the device might feature a dual-camera setup as well. The company has released a teaser image that still focuses on audio, but the number ‘2’ and the round camera lens-like speaker it partially encircles can be understood as pointing towards a dual camera setup. 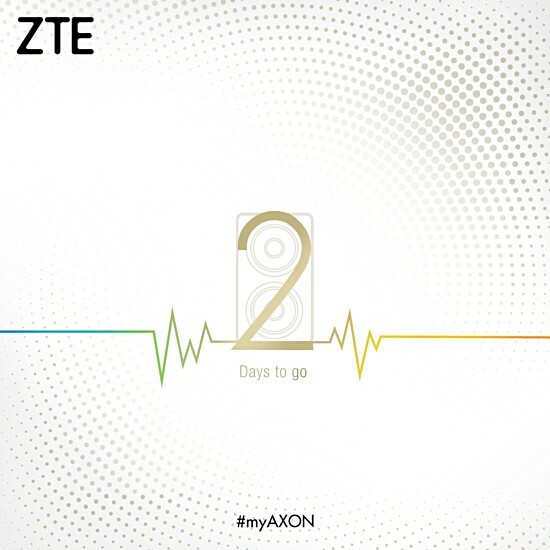 In addition, the teaser also confirms that the phone will be part of the company’s Axon series. Sadly, nothing else is currently known about the device in question, including its specifications and overall design. Aside from the device being teased, we expect the ZTE Axon 7 mini to be also present at the event – in case you missed, the yet-to-be-announced device is already on sale in Germany.